Most of us mute our phones when engaged in a busy work or in an important meeting. And often forget where we left the phone and start searching for it wasting a lot of time in finding it? 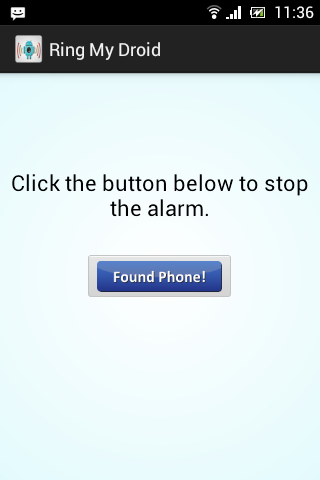 It can’t be located by ringing to it as it is in silent mode. 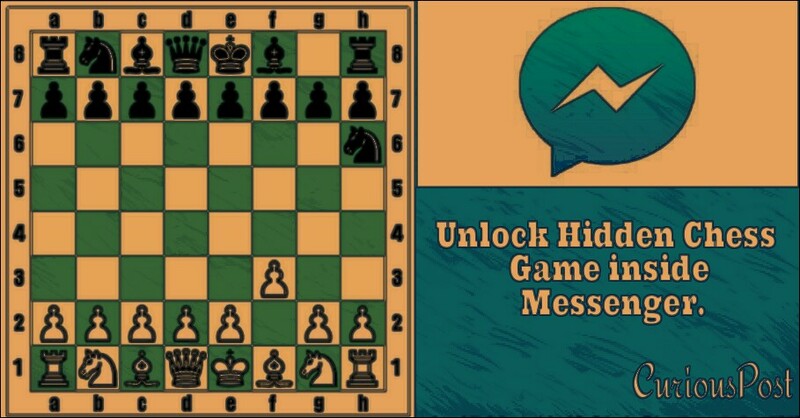 There are several apps available on PlayStore to help you in this situation, but all these require your device to be online (with Internet connectivity). To make things even worse, what if your phone is not connected? Definitely it would be a troublesome to find it. If you had ever faced that situation, then you are at right place to deal with it. You heard it right. 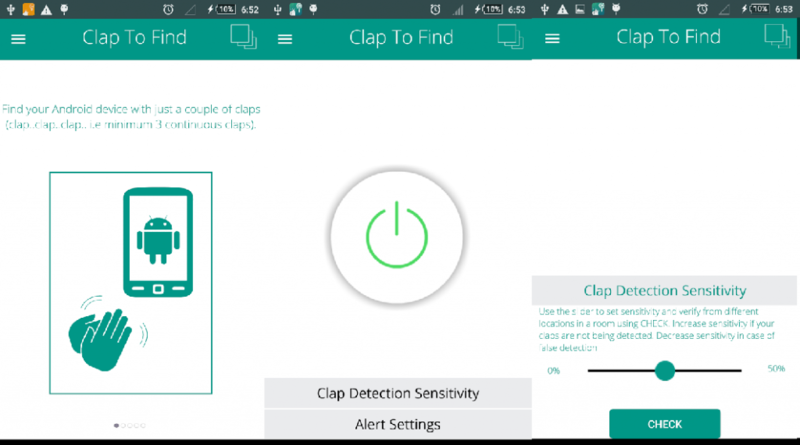 You can find your phone simply by clapping to it. This method doesn’t require any connection. All you need to do is to install the Clap to Find app from Google Play and configure it by following the tutorial. Once done, you can simply find your phone bye clapping three times continuously. This will wake up your mobile and let it to ring at its full volume even if it is silent. If you don’t like to clap every time to find your phone, then you can do it in a smart style. You can make your phone ring for you, simply by texting a special phrase to it. 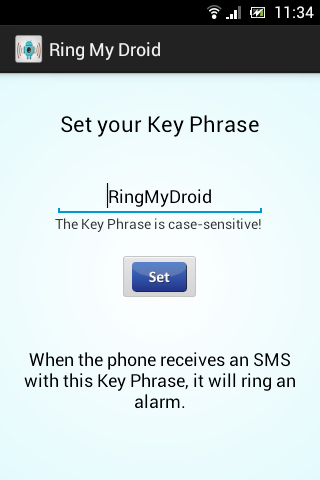 All you need to do is simply download the Ring My Droid app from PlayStore and configure it by setting a key phrase. Ring My Droid application has an SMS-triggered alarm system. Whenever your device receives a text message with this key phrase, it will wake up and start ringing to meet you again. 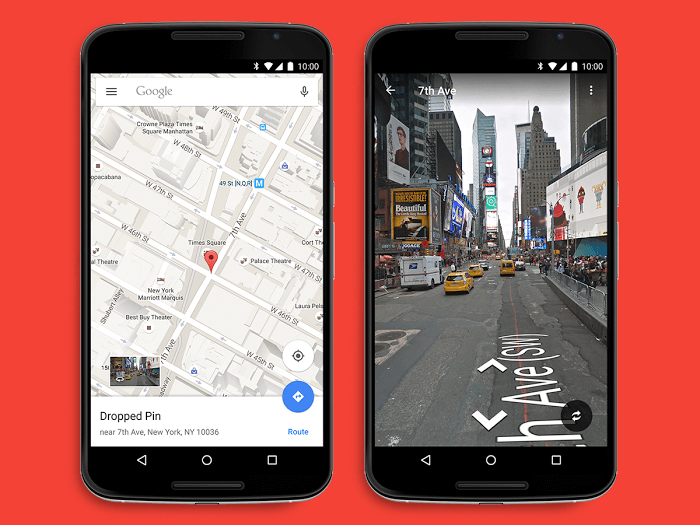 Check out these cool apps and see the magic. Also read : How to make your computer welcome you at startup? Impress your friends with this cool trick and surprise them. Support us by sharing this article. For more such HOW TOs stay tuned to curiouspost. Next story 11 Interesting and Curious facts about Google. Previous story How to make your computer welcome you at startup? Don’t you need an interenet connection to receive SMS? No, Mr.Gabriel, we don’t need it..